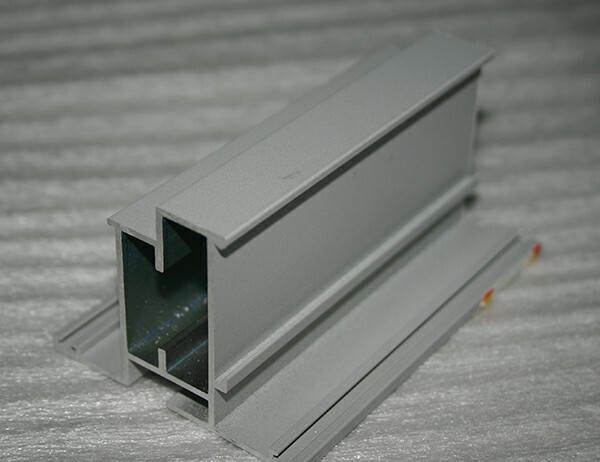 Aluminum powder coating for outdoor , Good adhesion,good mechanical property,strong coating film,excellent insulation,anticorrosion,energy-efficient,convenient operation. 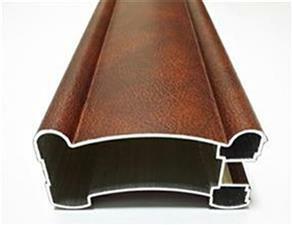 With fluorocarbon surface treatment to avoid rust. 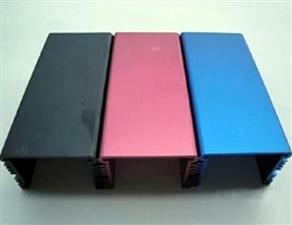 It’s popular in Africa Market . 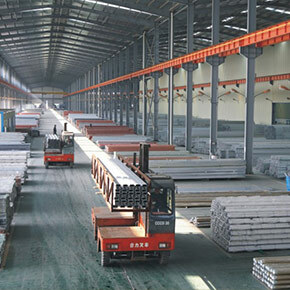 Competitive price and good quality . 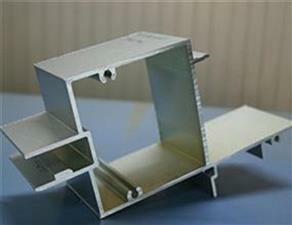 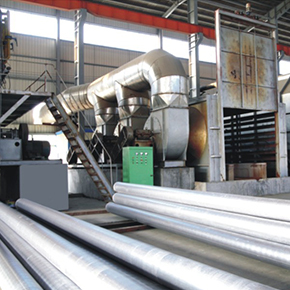 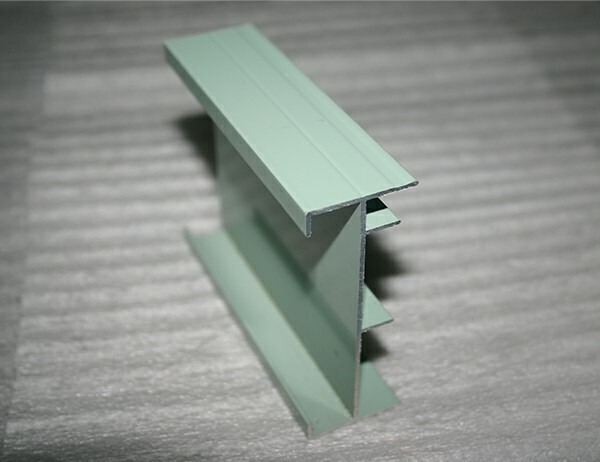 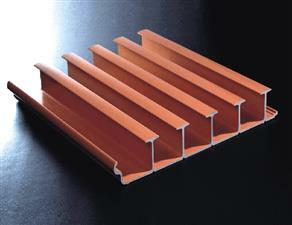 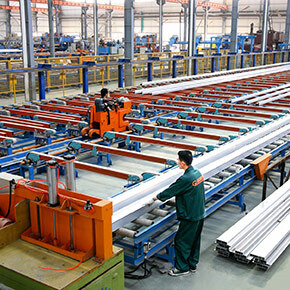 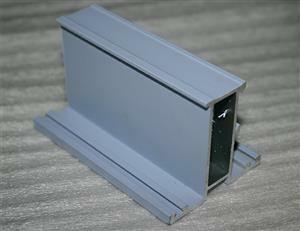 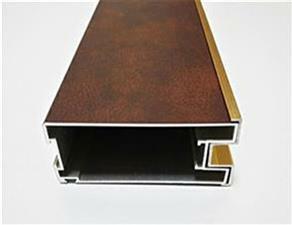 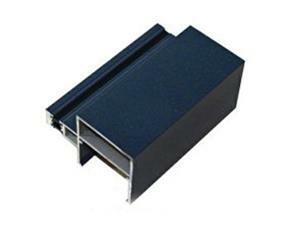 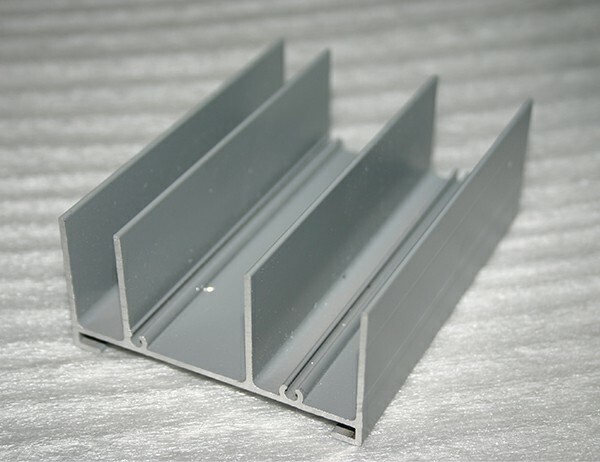 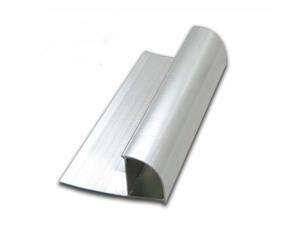 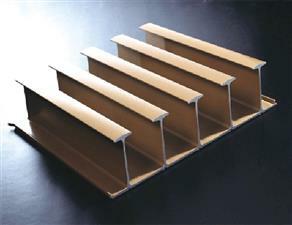 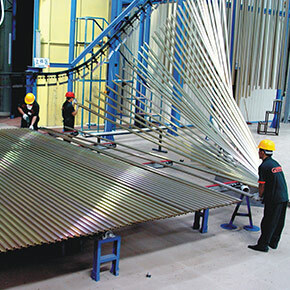 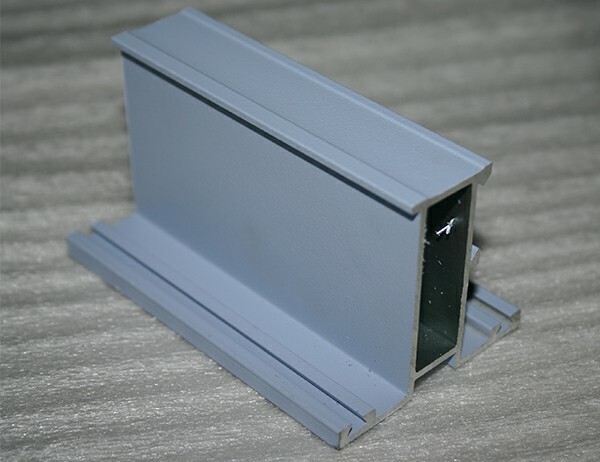 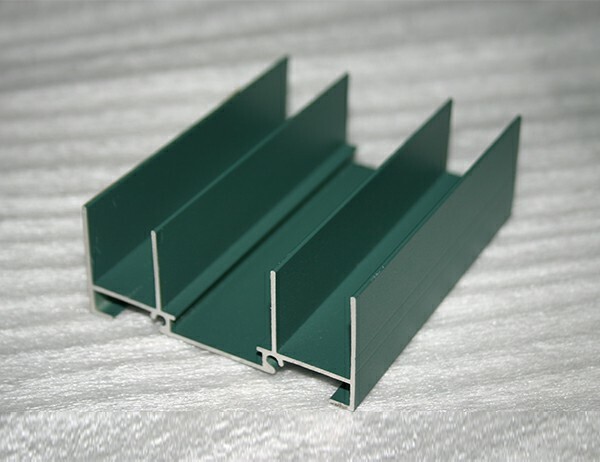 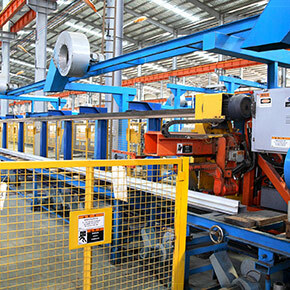 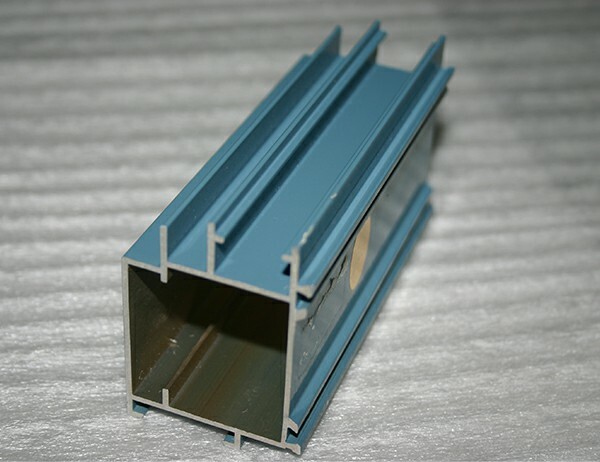 We can manufacture according to clients’ size and shape of such aluminum profile. 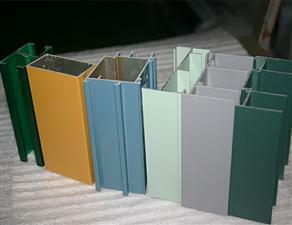 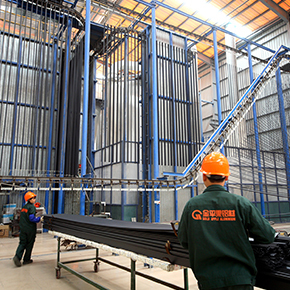 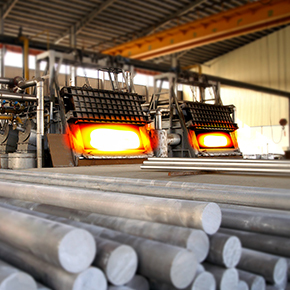 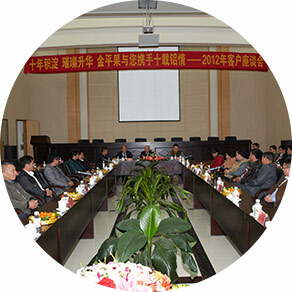 We are high-tech private enterprise specializing in manufacturing thermosetting powder coating. 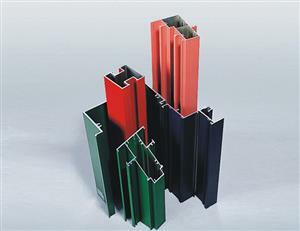 We have more than 16 years' developing, we have become one of the top five powder coating companies in China. 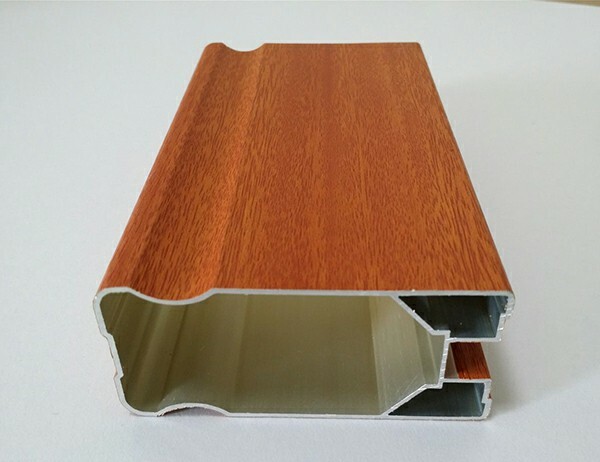 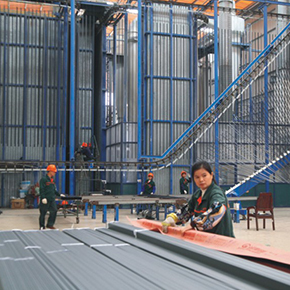 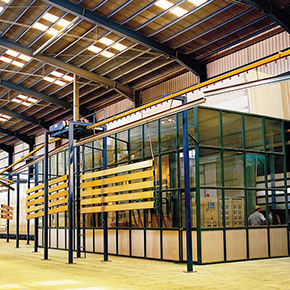 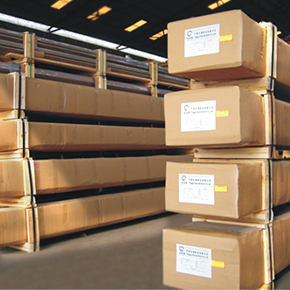 Our products have gained a great reputation both at home and abroad with stable quality, good impact resistance, excellent adhesion, perfect weather resistance property and well painting area. 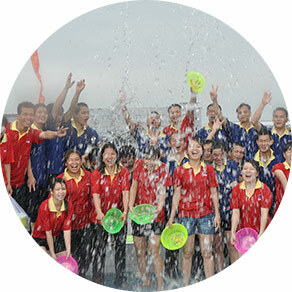 We always focus on brand construction and quality control. 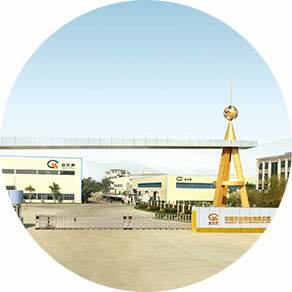 Base on current ERP automatic information management system, we introduce the world leading lab testing equipment and advanced automatic production lines under ISO9001 international quality management system. 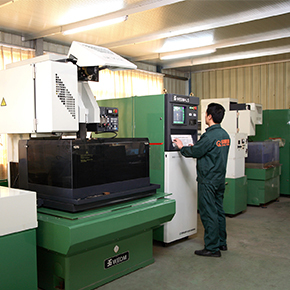 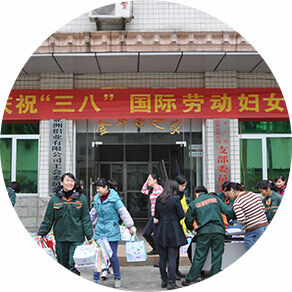 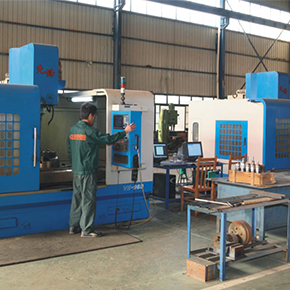 We always take "Quality, Service, Innovation, Efficiency" as a market philosophy, face the market with our first-class equipment, advanced testing device and best service, and serve all customers with ideals of "people oriented, people foremost, customer first".